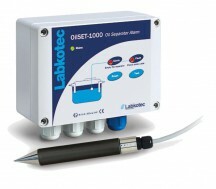 Manufactures a range of Oil Separator Alarm Systems. 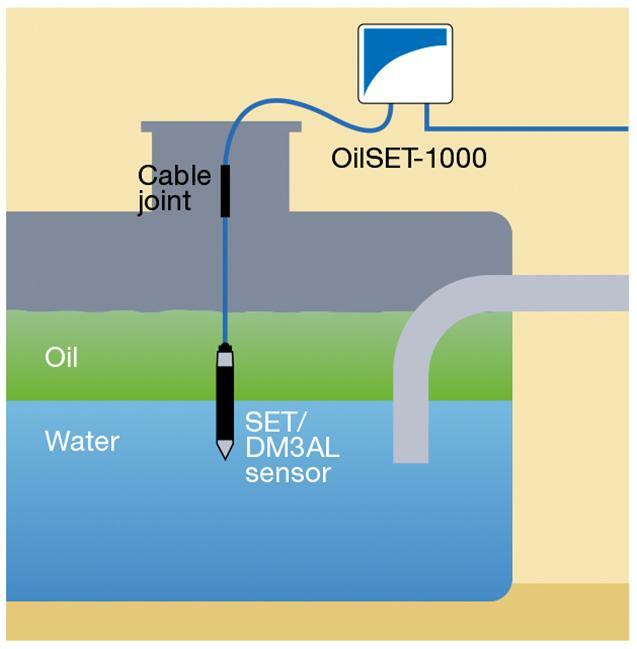 The devices warn of excessive levels of oil, sludge & liquids in the separator hence ensuring proper maintenance and optimum performance. 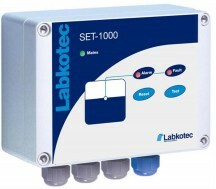 The OilSET-1000 level alarm instrument is specially designed for oil separator and grease traps. 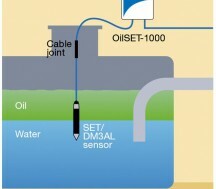 It indicates when it is time to empty the oil separator and thus prevents harmful hydrocarbon emissions to the sewer system. 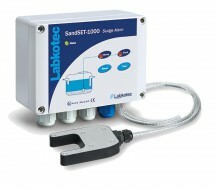 The SandSET-1000 is a complete package to detect sand or sludge in the tanks. 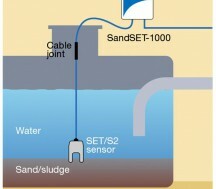 The SET/S2 probe gives alarm signal when there is sand or sludge between the ultrasonic sensing elements. 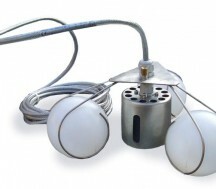 The ultrasonic SET/S2 probe does not require any calibration, or any regular service. Just install the probe at the correct alarm level. 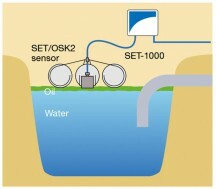 The SET/OSK probe indicates an oil layer in an inspection shaft, pump shaft or on a water basin. 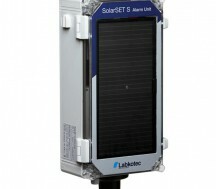 In case of an oil, sludge, hi level alarm or probe failure, SolarSET Beacon signals an alarm with a Xenon-beacon. The beacon will flash once every 5 seconds until the alarm ceases.